There are instances when we may need to terminate past agreements legally. 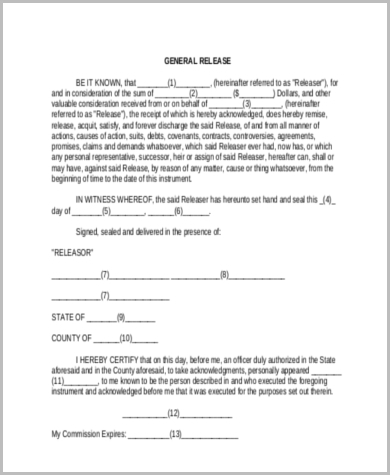 A release form serves to cover you as you terminate agreements as a releasor with the releasee. 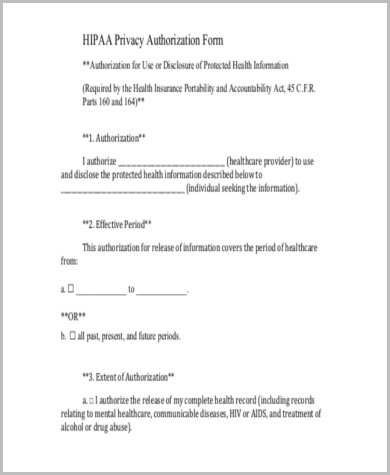 Check out these Release Forms from our site to provide you information on how to craft the necessary document in the waivers format, what to include within the parameters, and other pertinent information. This collection features release forms that come in MS Doc and PDF file formats, are easy to download, and are legally formatted for your convenience. A Release Form is a legal document that terminates any act of liability to the releasee by the means of a waiver signed by the releasor . When running a business, you want to protect it from any devastating lawsuits. 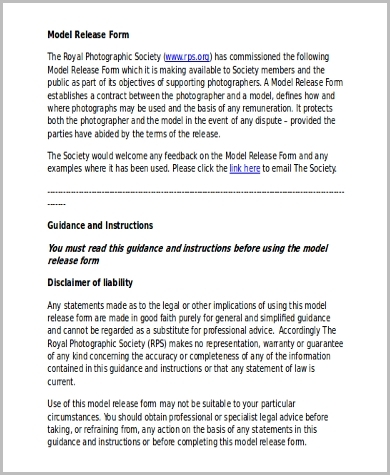 A release of liability form is what you need. 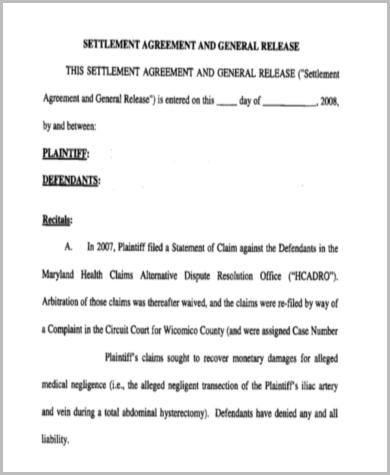 How Can a Liability Release Form Help Me? 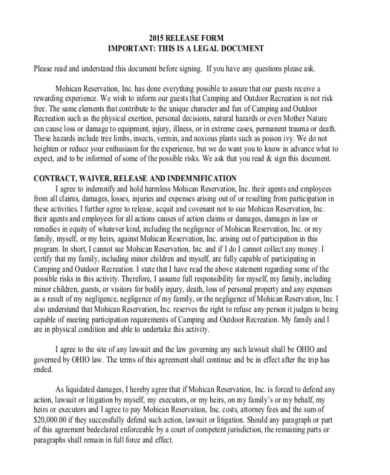 Basically, it will safeguard your business from any legal liabilities from the release of property once said property is sold, or it releases institutional officers from liability in the event of dangerous activities / injuries by allowing the participant to sign the release form / liability waiver. Certain activities are high-risk. 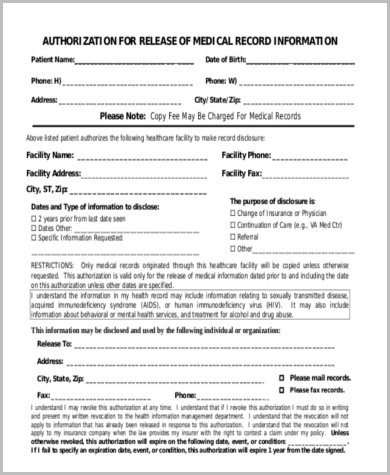 With this release form, you will be protected in case any untoward events may arise. 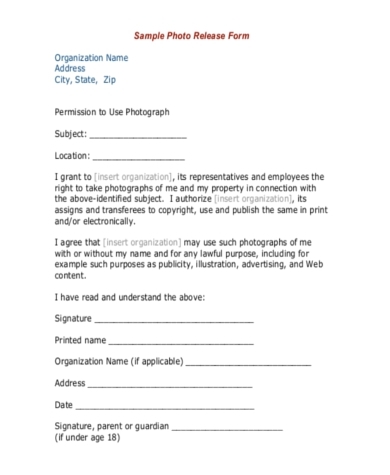 Our sample templates endeavor to give you the high-quality legal forms that would safeguard you and your operations. Protect yourself and your business with liability release forms that would safeguard you from devastating lawsuits that may occur in the future. As already mentioned above, these come in different types depending on their usage. All sample templates will guide you through every step, providing you with instructions on how to use them for your business and personal matters as necessary. You can choose from the collection of sample templates as befits your situation. Our sample templates save you money from having to pay additional legal fees, and they come in comprehensive and simplified formats all for your convenience. With these as your business companion, you can now create your own release forms in just a minute, without any stress. 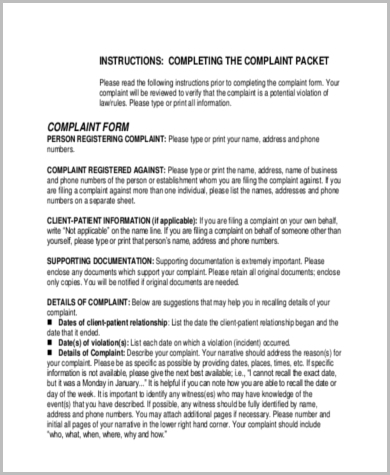 Feel free to check out our Sample Legal Forms in case you may be in need of one.